The aromatic peppermint oil symbolizes hospitality in many cultures. Isn’t it? Aware of this fact? But, have you ever thought that it can also cause side effects. Yes, you may experience some serious peppermint oil side effects. Peppermint oil is well admired for the calming benefits it renders. A wonderful de-stressing and fatigue easing agent, it is used as a natural remedy for various health conditions, including headaches and irritable bowel syndrome. As with other natural herbal remedies, this also comes with a set of possible side effects. While many of them are mild in nature, certain needs special care. Here is a list of the side effects of peppermint oil could possibly have on your health. Even though peppermint oil is used to calm down a disturbed digestive system, the relaxing nature could potentially trigger indigestion and heartburn. Studies suggest that relaxing the sphincter muscles could probably result in the gastric acids flowing backward into the esophagus. Hence, people suffering from gastroesophageal reflux disease and hiatal hernia should be careful while using peppermint oil. Studies also indicate that people with gastroesophageal reflux diseases are known to be at a higher risk for developing nausea and heart burns if they use antacid capsules coated with peppermint oil. Med Line Plus, a health portal run by the U.S. National Library of Medicine and the National Institutes of Health, points out that people who used peppermint oil had eruptions and rashes on their skin. Hence, it is advisable to use a maximum of 0.4 milliliter peppermint a day, the dose divided into three equal parts, to avoid these skin issues. This is one of the most discussed peppermint oil side effects. Various studies conducted on the potential dangers of peppermint oil report people suffering from intense headaches and dizziness after using this essential oil. This could probably arise due to the overuse of the same. Studies indicate that using this essential oil in extremely large dosages are known to have grave negative impacts on the user, including muscular weakness, brain damages and seizures. 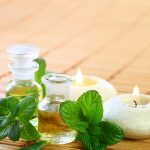 If you are experiencing nausea, difficulty in breathing, slowed heartbeat, dizziness, and/or convulsions, then it could be because of using peppermint oil. Call in for medical care at the earliest to avoid complications. 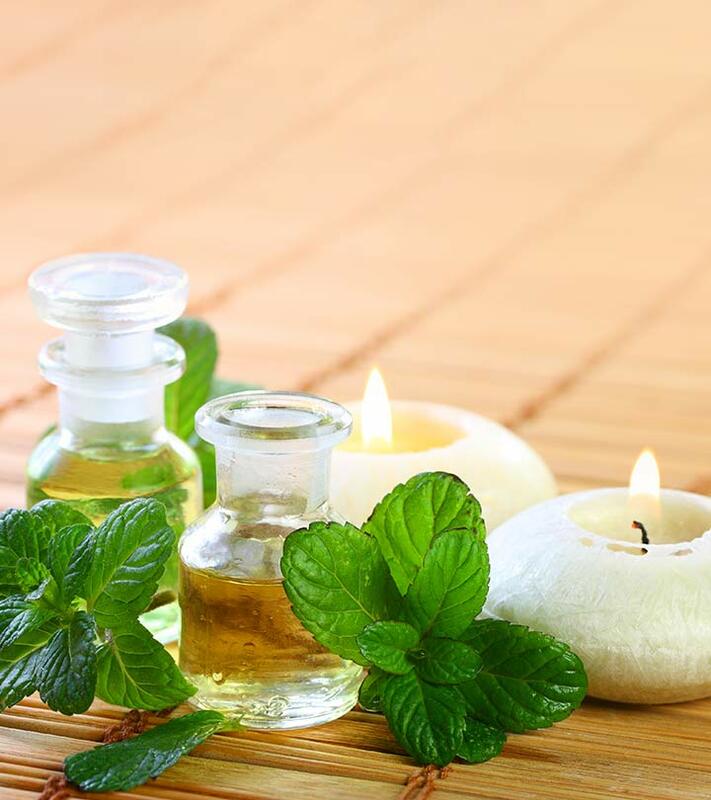 It is safer for adults use peppermint oil, in recommended doses, for steam inhalation and other purposes. However, children and infants should strictly be kept away from the nuances of this oil. Studies have proven that they could be at a risk of life threatening conditions, such as invasive spasms preventing their breathing ability. Peppermint oil is akin to menthol. And, so if you are allergic to menthol, then you might probably develop blisters in your nostrils and mouth if you use peppermint oil for inhalation. Avoid any medication that has peppermint oil in its ingredient list to avoid these side effects. This is considered to be one of the major peppermint oil inhalation side effects. This oil is known to interact with certain prescription drugs, triggering unwanted and uninviting complications. Drugs, such as cyclosporine and antacids quite often come with a coating of peppermint oil. In these cases, the coating breaks down faster, triggering heart burns or GERD on a dangerous level. Plus, the over the counter medications for acid reflux also interact with this oil in the above outlined way, with the dangers transitioning into life threatening ones. 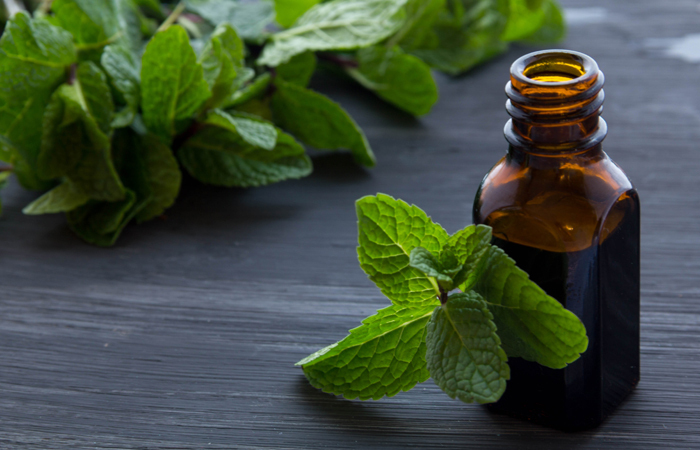 Studies suggest that peppermint oil might slow down the rate of your heart beat. So, if you are suffering from any cardiovascular conditions, then please stay away from this oil. It has been reported that this oil, when used in the form of injections, could possibly harm your lungs, with the worst being a complete damage. Researchers are yet to prove the safety of this oil to be used by a woman when she is either pregnant or lactating. Studies suggest that the use of this oil, in certain cases, during the initial stages of pregnancy, could result in uterine relaxation. This, in turn, could result in miscarriage. So if you have a history of miscarriages, then please stay safe. 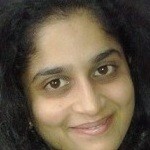 People having a history of heart diseases. If you are undertaking any herbal medication and if the practitioner prescribes you this oil, then please inform him, if you have any of the aforementioned conditions. Use peppermint oil judiciously and stay safe! Hope you liked our post on peppermint oil side effects. Have you ever used peppermint oil? Did it ever give you any side effects? Or do you know any incidents where peppermint oil impacted anyone in a negative way? Share your views and experiences with us.